Offer continues while stock lasts. 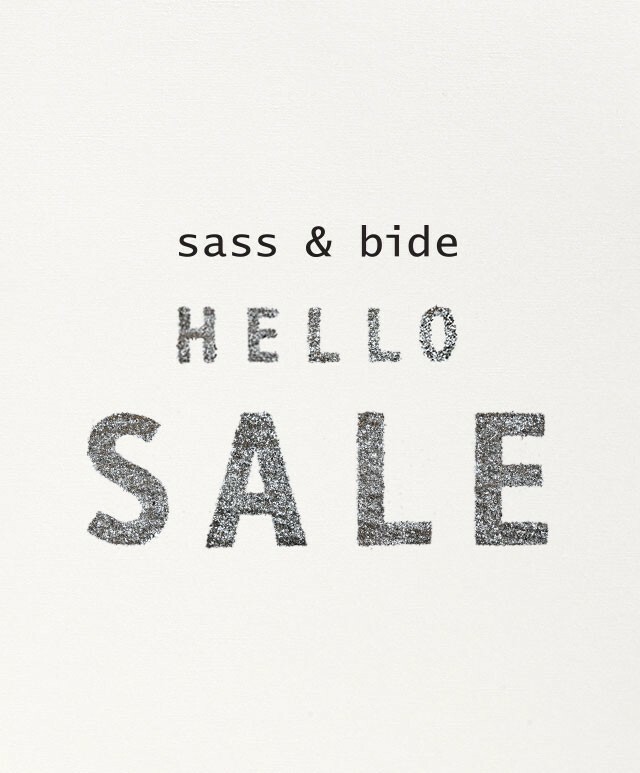 sass & bide is offering up to 50% off the best of their AW15 collection. Sale is on now in all boutiques and the e-boutique.